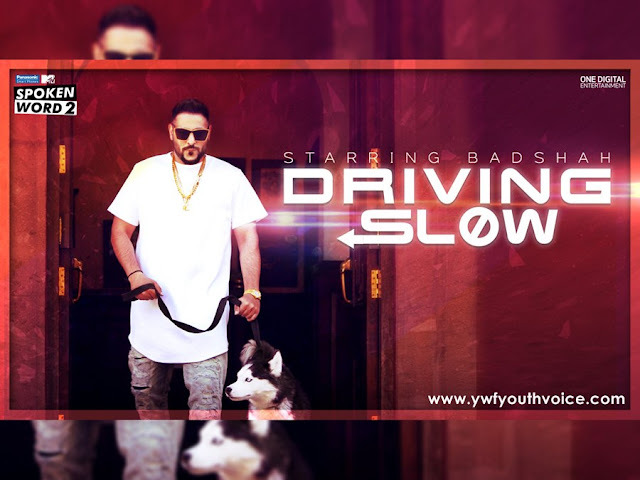 Panasonic Mobile MTV Spoken Word 2 presents "Driving Slow" by Badshah The King. One more song from one more rapper for his haters, average music, average lyrics but Badshah's flow made it unique and better. Mujhse jalne wale jal jal ke kaale ho gaye..
You don’t know you don’t know you don’t know).